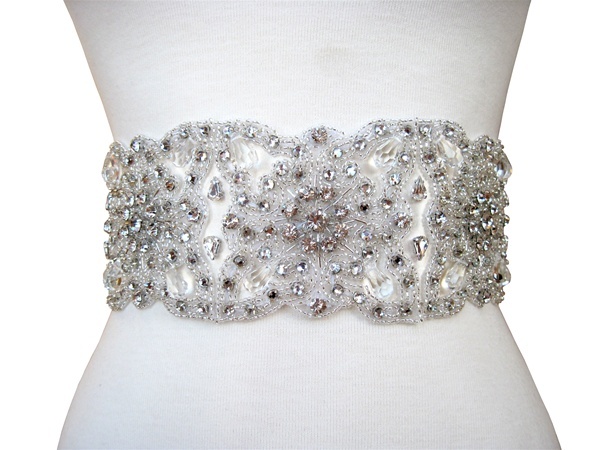 Bridal belts and sashes have been around for a few seasons now, but the styles just keep getting better! Sashes can be sewn directly on bridal gowns and worn for both the ceremony and the reception, or just tied on for the reception for a completely different look! 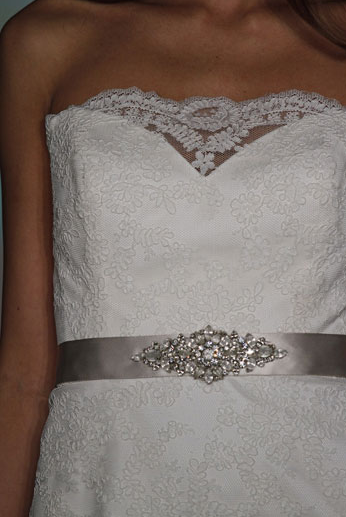 We have sashes for every budget and every style, here are a few of our favorites this season!